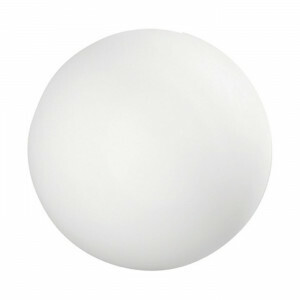 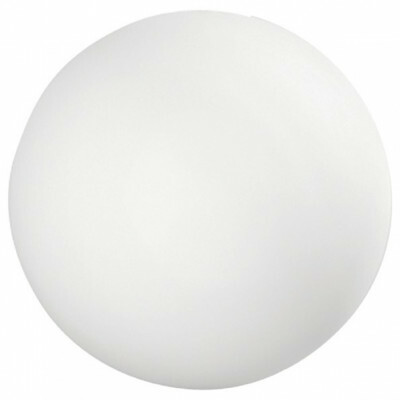 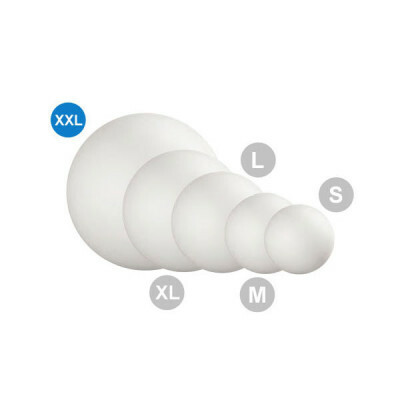 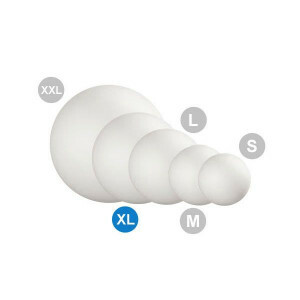 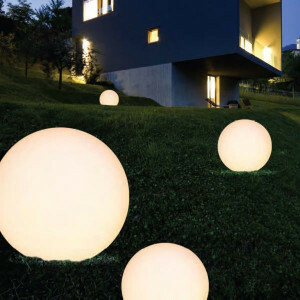 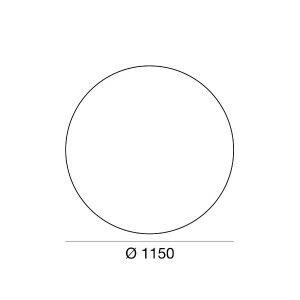 Designer lighting spheres, for outdoor environments lighting. 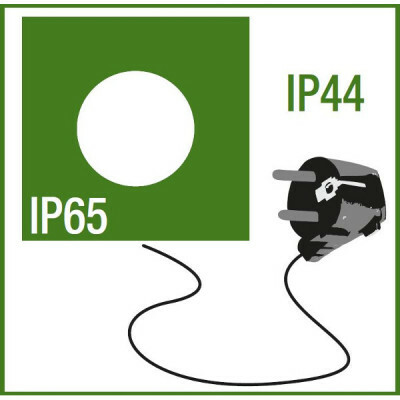 Lamps designed for parks or squares. 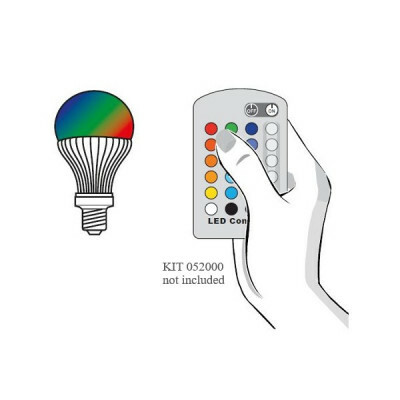 This kind of lighting fixture mounts E27 RGB bulbs (to buy with Lighting Kits).